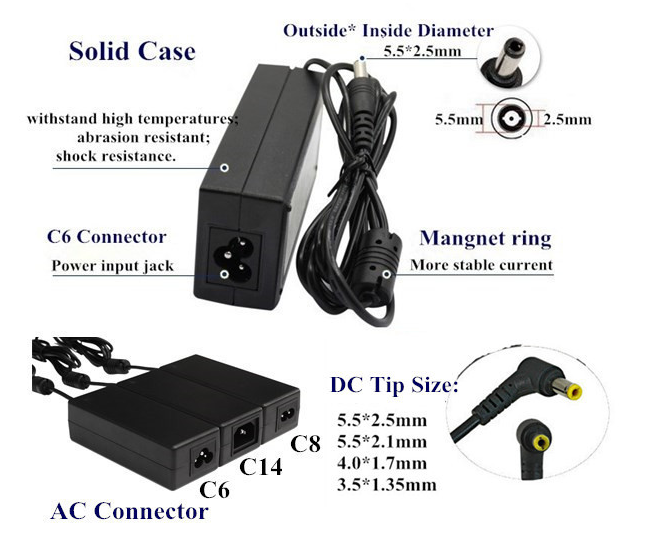 48V 1.25A 60W Desktop Power Supply with 5.5x2.1 DC Plug. 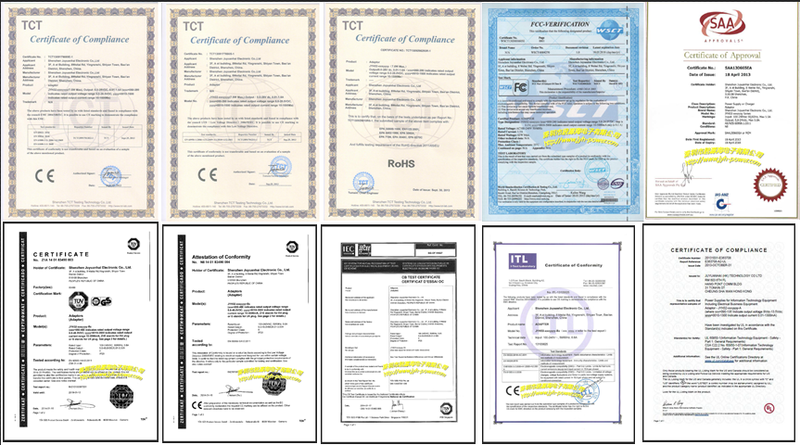 Supplies are certified by UL, CE & comply with RoHS requirements. 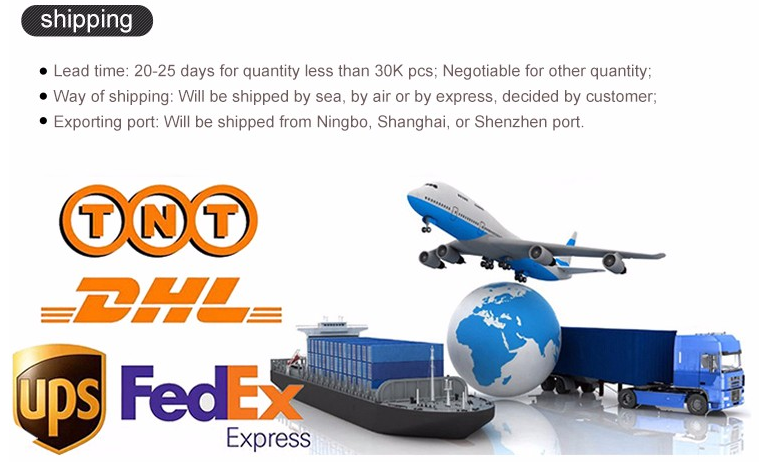 • High quality and new power supply for led strip, led string, Wireless Router, ADSL Cats, HUB, Switches, Security Cameras. Audio/Video Power Supply etc. • Easy connection and simplicity to use. • Input: 100-240V AC 50/60Hz; Output: DC 48V/1.25A. • Cable length of US Plug Adapter: 1.2M. • Plug AC Cord into wall outlet. 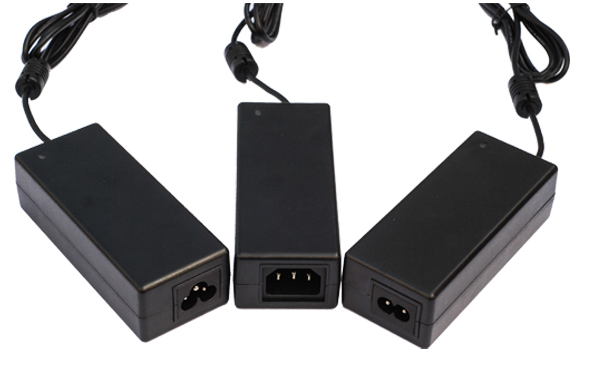 • Connect DC output plug to DC input plug on your LED light strip controller or dimmer. • Connect your power supply to a wall outlet. •1 x Rxment AC to DC 48V 1.25A Power Supply. •Note: This adapter is for use with 48V strips only. Please choose carefully as this adapter would cause permanent damage to standard 12V strips. Looking for ideal 48v 1.25a Power Supply Manufacturer & supplier ? We have a wide selection at great prices to help you get creative. 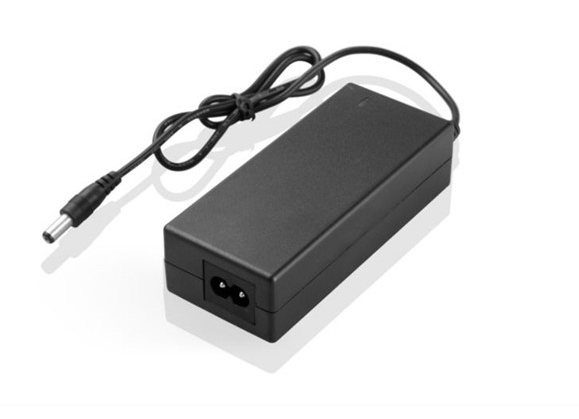 All the 48v 1.25a AC DC Power Adapter are quality guaranteed. 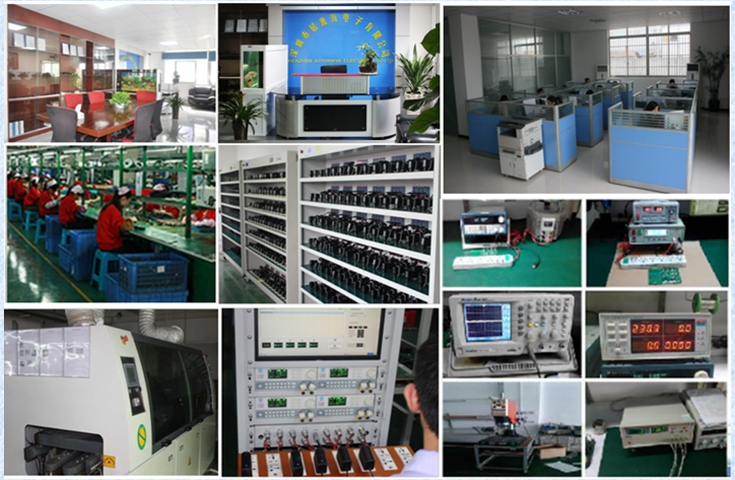 We are China Origin Factory of 48V Dc Power Supply. If you have any question, please feel free to contact us.